Are you thinking of starting a podcast? Do you know how to start your own podcast? It is not possible to watch a video or read the blog when you driving or taking your dog for a walk. Luckily, you can listen to a podcast. All you will need is headphones and download the file. Podcast has grown in popularity in past few years. So, in this, write-up we will show you how to start your own podcast. Take a look at the best podcast equipment and the best WordPress plugins. The podcast is a talk radio, but on demand. Basically, it is a series of spoken, audio episodes that focus on a certain subject. For example, start-ups or cycling. The word ‘podcast’ is derived from Apple’s “iPod” and “broadcast”. In case you are not familiar with the technology, iPod is a portable music player introduced by Apple. As it is named after iPod, it doesn’t mean you need an iPod to listen to a podcast. You can listen to the podcast on any digital media player. It can be downloaded from the internet and listened on a digital player or computer. The podcast can be produced by anyone who wants to share and communicate with the world. What is Required for a Podcast? 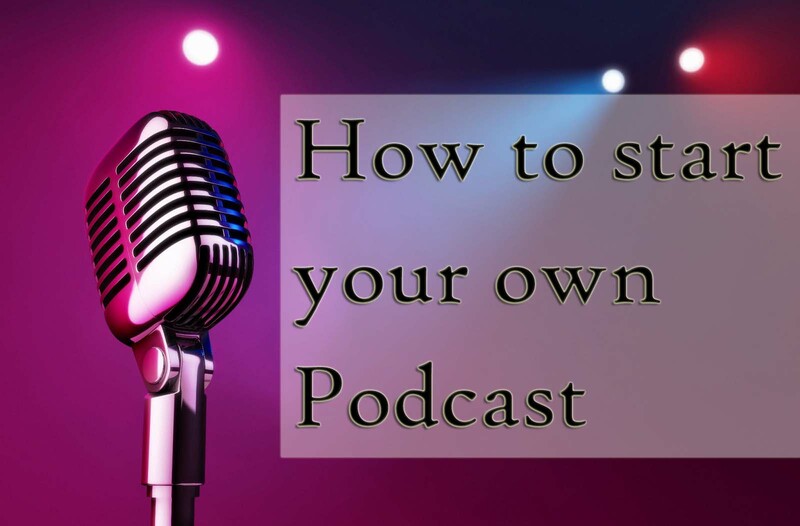 Are you wondering how to start your own podcast? There are various things you will need to start your own podcast. First of all, you will need a website where people can find more about your podcast. Next, you will need the equipment for the recording of the podcast. Lastly, you will need the correct tools to publish your podcast on the internet. The most crucial step is to build the website. It is vital to select a platform that is easy to use and appropriate. WordPress is the best platform for creating your own podcast website. Are you wondering what makes WordPress so special? 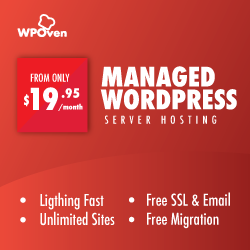 WordPress is easy and free to use as you can install the plugin and customize the design of your site. Along with this, you can make money easily without any limitations. You will need a domain name and web hosting. In simple words, the domain name is the address of your website. While web hosting is the house of your website. It is a place where all your images and files will be saved. After this, you will need a great media hosting service. The podcast you will record will be a large audio file. It will require plenty of server resources to serve the files from the web host. As a result of this, it will make your website slow and sometimes unresponsive. We recommend you to use Blubrry for excellent user experience. However, some of the podcasters use separate podcasting service for serving her files. It is one of the smartest and efficient ways to do so. It is possible that you might have most of the needed equipment. Here is a list of all the equipment you might need. Where can you buy the Equipment From? There are several ways through which you can buy the required equipment. You buy the equipment from various online stores like Best Buy, eBay, and Amazon. The equipment you should buy depends on your budget and experience level. Do you know how to start your own podcast using plugins? Are you looking for the best WordPress plugins? We have listed the best WordPress podcasting plugins. On the other hand, in Advanced mode, you can get a list of full options. 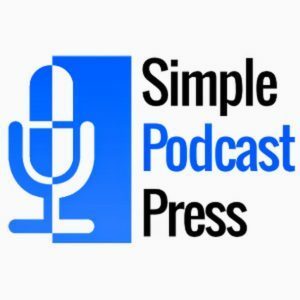 Another great plugin for a podcast with WordPress is Simple Podcast Press. This plugin is not free, you will have to purchase it one time. 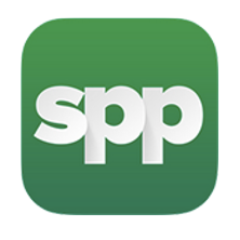 Simple Podcast Press is an automation tool and a podcast player as well. With the help of automation tool, the podcast can be published automatically to your WordPress website. For this, you will have to enter the URL of the podcast just once. After that, the plugin will find the new podcast you published. A great thing about this plugin is that it features a mobile-friendly podcast player. 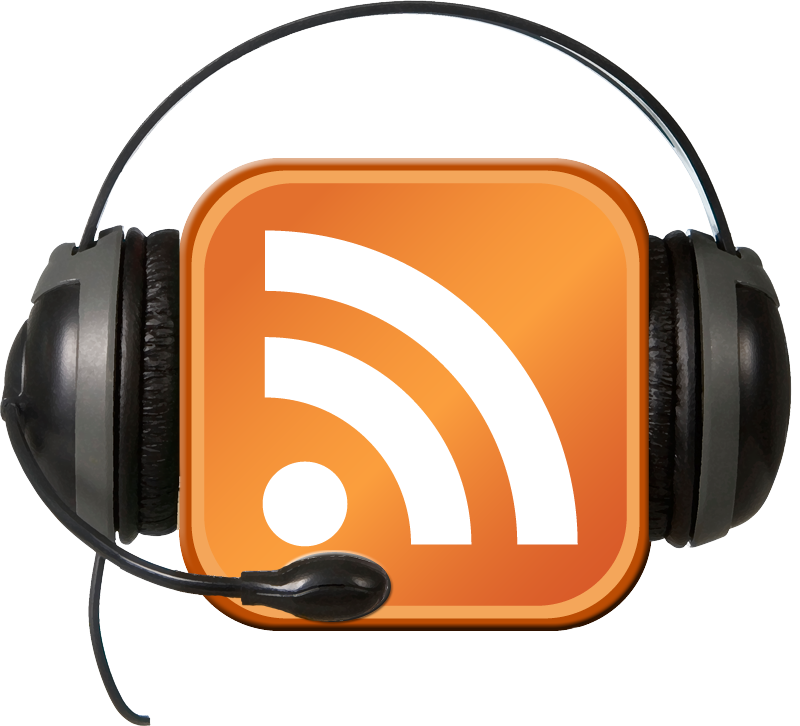 Seriously Simple Podcasting is another great plugin that ensures simple podcast publishing. The settings page has four options: General, Security, Feed Details, Redirect and Publishing. You will have to just set in which posts you want your podcast to appear in. Along with this, you will have to position the audio player and where the podcast feed link will be. This plugin allows you to form several podcast series with different episodes. Buzzsporut is a great podcast plugin that enables you to easily submit your podcast to Stitcher and iTunes. 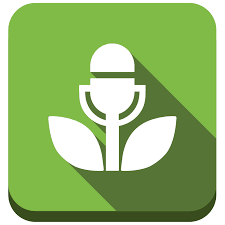 You can add your podcast episodes with the help of a media button. It features a beautiful HTML5 audio player. The plugin enables you to transfer podcast from other hosting services as well. You can easily find the episodes with specific tags. Next in the list, is a premium plugin for WordPress. It serves your podcast with the interactive and modern player. The best feature of this WordPress plugin is that you can change the color and style of the audio player. You can match the player with your website’s theme. The episodes are added to pages and posts with just a button. It allows you to display all the podcast episodes in a playlist or single episode on all pages. In the end, we hope this guide answers your question of how to start your own podcast. What gear are you using for podcasting? Let us know in the comments below.